Might be the best $20 I've spent on winter riding gear. It's good. It keeps my neck warm. Thank you for looking at this product, and I hope it someday keeps your neck warm as well. Great functionality and quality for a good price! 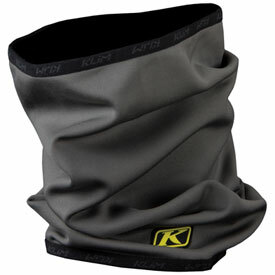 This neck warmer is perfect for those cold days you want to keep the chill off your face while riding your street bike. The quality is what you’d expect from Klim. It is light wieight but yet still keeps you warm. This fits nicely under a helmet and doesn’t interfere with your chin strap.